Dog ACL surgeries, also known as ccl surgery for dogs, are a big investment that improves the health and comfort of your canines. Although dogs experience many forms of orthopedic injuries, it’s been estimated that roughly 85% of orthopedic injuries in dogs are some level of injury to the Anterior Crusciate Ligament (ACL). The good news is that dog ACL surgeries are being performed on dogs in record numbers, resulting in improvements in your dog’s mobility, comfort, and quality of life. 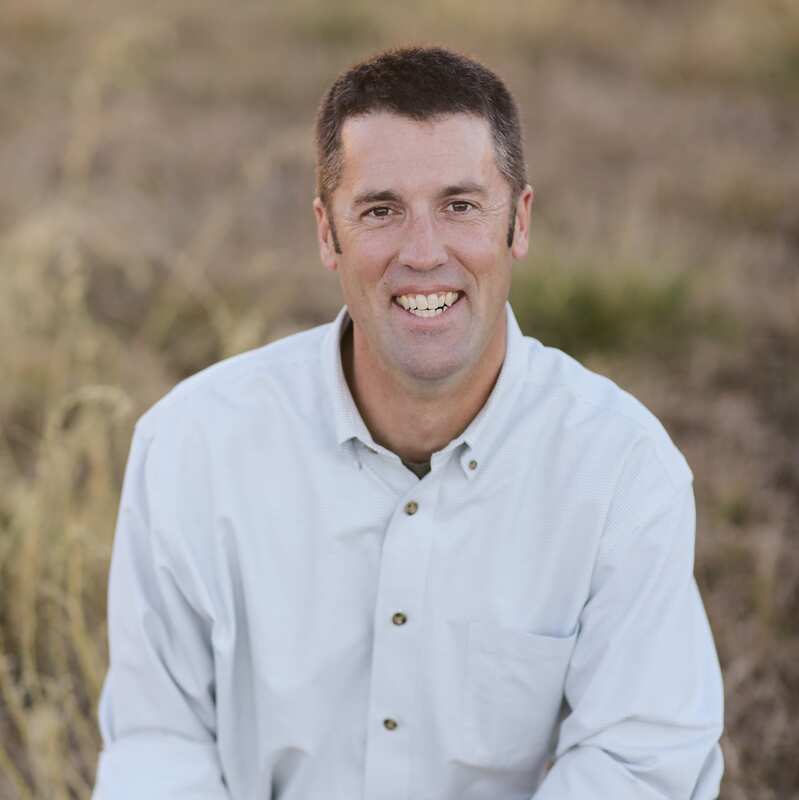 Dr. Thad Respet, the owner of Sky Canyon Veterinary Hospital, is a well-known, talented veterinary surgeon who handles both general veterinary care, and veterinary surgeries, including dog ACL surgeries. 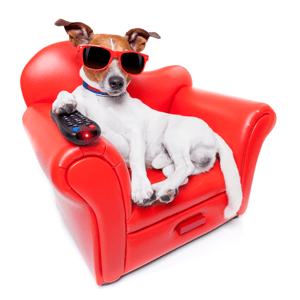 If you think your dog needs an ACL surgery, here is a quick guide to dog ACL surgeries. The anterior cruciate ligament (ACL) is a ligament inside the knee. The ACL provides stabilization of the joint, as well as shock absorption, position sensing, and load bearing. ACL injuries occur more frequently in dogs than cats. In addition, studies show that if your dog injures one ACL, there’s a strong chance the other ACL will be damaged at some point, too. The ACL connects the two main bones in your dog’s knee (femur & tibia). The ACL ligament is a strong band of tissue that serves as a buffer between these two bones & helps prevents excessive motion between the femur and tibia bones. Although the layperson’s description of an ACL injury is described as a “tear,” the more accurate medical description is that the ligament ruptures. This is one of the most common injuries in dogs, resulting in a painful, unstable knee joint. How Does a Dog’s ACL Get Damaged? How Do I Spot the Symptoms? What Dogs Tend to Get ACL Injuries? Overweight dogs also are more prone to rupturing their ACL ligament than healthy, active dogs. And surprisingly, young, active dogs often develop ALC ligament ruptures. What is the Treatment for ACL Ruptures in my Dog? Partial ruptures of the ACL ligament can be helped by surgery, and also benefit from rest, restriction of movement, physical rehabilitation, laser therapy, and anti-inflammatory medications. Complete or almost complete ruptures of the ACL ligament require veterinary orthopedic surgery to stabilize the knee joint. There are multiple surgical approaches to stabilizing the knee joint. You should consult with your veterinarian about which approach will be most effective in helping your dog. 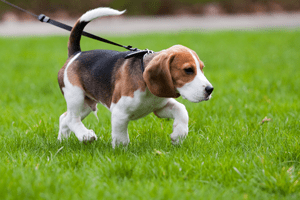 How Do I Avoid ACL Ruptures in My Dog? 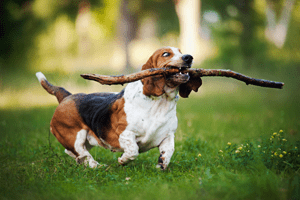 What’s the Post-Operative Care for Dog ACL Surgeries? Once your dog has received their ACL surgery, there are some good tips to help ensure the success of the procedure. Avoid uncontrolled activities and start-and-stop running & playing. Instead, take your dog for controlled walks on a leash. Physical rehabilitation should be deployed within the first day after surgery (with the veterinarian’s blessing), and should include: range of motion exercises, balance exercises, and other activities recommended by your veterinarian. 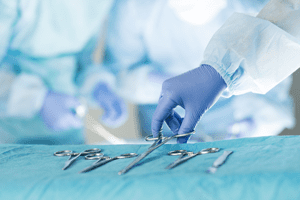 Your veterinarian will provide very detailed instructions after surgery. Alternative therapies like Class 4 Laser Therapy also are helpful by bringing more blood to the injured area, and helping wash away toxins and promote cellular growth. What Does A Dog ACL Surgery Cost? There is considerable variation of cost, based on the specific surgical approach used to help your dog achieve mobility and comfort. Your veterinarian will discuss the various surgical options, and the different factors that affect the cost of the surgical procedures. 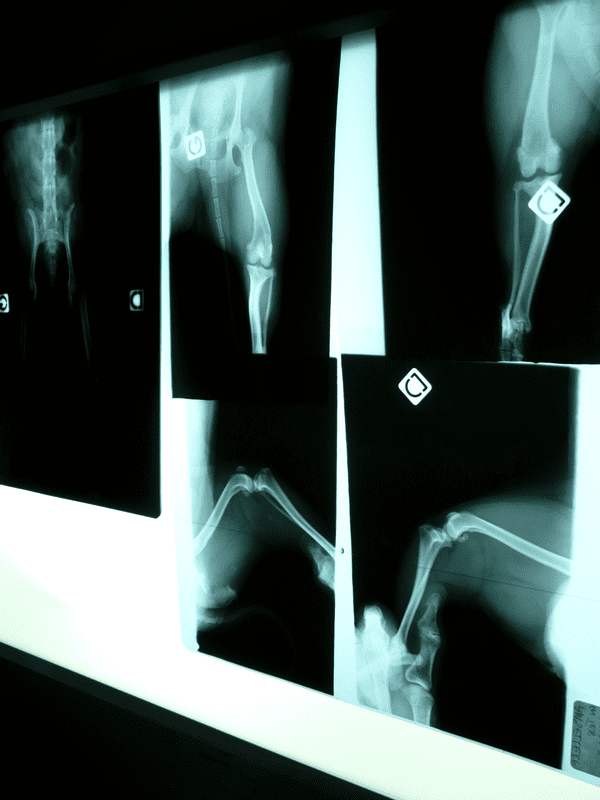 How Do I Find the Right Veterinary Orthopedic Surgeon? Choose a veterinary orthopedic surgeon who can differentiate when conservative therapy vs. surgery is indicated, and can discuss which type of surgery would be most appropriate for your pet. Summary: The bottom line is that ACL ruptures occur in small, mid-sized, and large dogs, and can’t be predicted. But there are common sense preventive measures such as weight management, consistent exercise, and avoidance of high-stress, repetitive motion activities that can help. Excessive stress on the other joint while the first one is healing and recovering. The fact that the same stresses on the first rupture also are being placed on the other ACL ligament. Dr. Respet has been practicing veterinary medicine in the western slope’s Grand Valley since 2010. Over the years, he has built a reputation as both a talented general care veterinarian, and as a skilled veterinary surgeon. Dr. Respet particularly enjoys the process of providing orthopedic surgery to solve a specific problem, taking the pet from misery and discomfort to recovery… with improved quality of life and freedom of movement. If you’re considering a dog ACL surgery for your pet, please contact Sky Canyon Veterinary Hospital at: 970.985.4911, or visit: www.SkyCanyonVeterinaryHospital.com to schedule a consult.